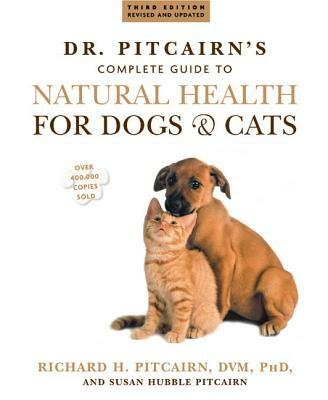 Richard H. Pitcairn, DVM, PhD, is a graduate of the University of California, Davis, and Washington State University. Since establishing his private practice in homeopathic veterinary medicine, he opened a clinic offering only holistic animal care, in Eugene, Oregon. Susan Hubble Pitcairn was the driving force for the completion of the first edition of this book.